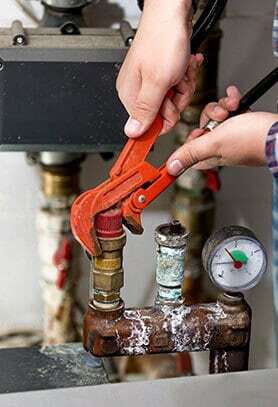 Have you noticed strange sounds coming from your pipes and drains whenever you turn on the tap? 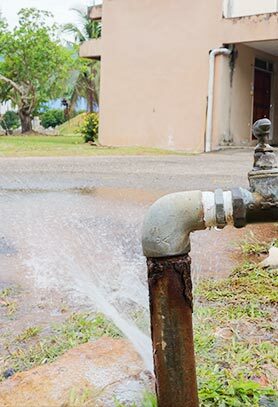 Is your home plagued by dripping or leaking water? 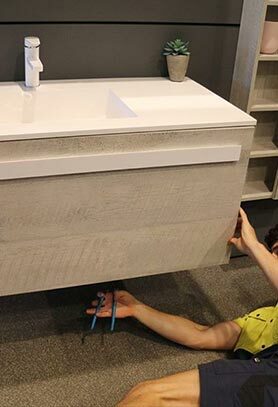 For lasting resolutions to these, and countless other plumbing issues, look no further than the team at Kolch Plumbing. 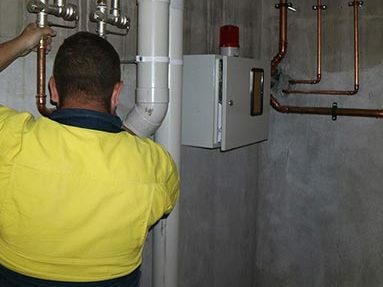 Drawing on their extensive industry experience, as well as our passion for delivering premium plumbing, our plumbers give Eaglemont residents the best value for their money. 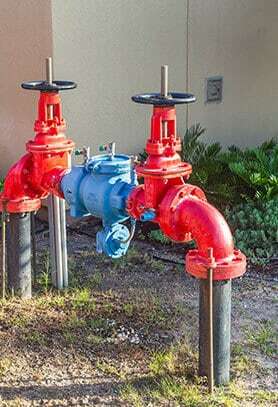 For all your plumbing needs and requirements look no further than Kolch Plumbing. 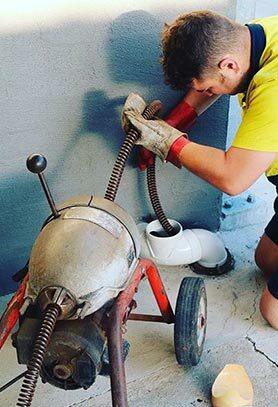 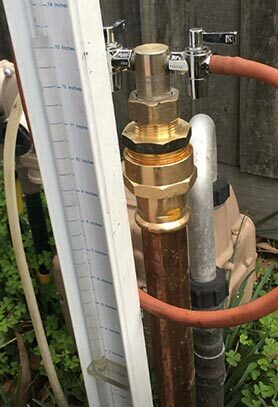 After coming to your property we can conduct accurate and prompt inspections to identify the source of your plumbing woes, while also offering modern and effective solutions at an affordable rate. 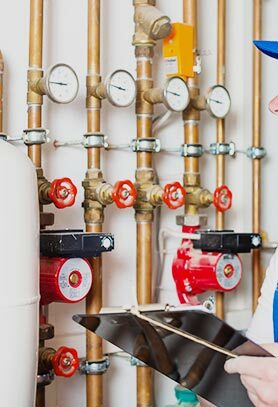 As fully-qualified plumbers Kolch Plumbing can repair and service gas hot water systems with ease and competency. 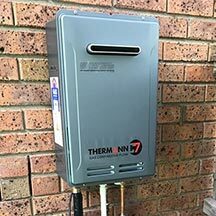 Safe and seamless, our hot water installations give Eaglemont residents and beyond instant access to hot and clean water at the twist of a tap. 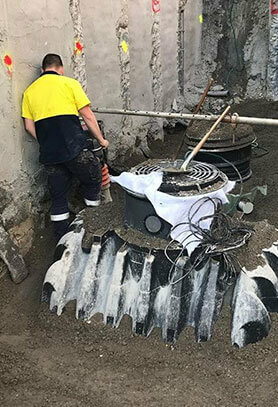 Enjoy fresh and clean water today by calling our helpful team on 0422 378 353 or 0478 109 960.